Since moving from London to the Cotswolds and now thoroughly enjoying life working as an Oxfordshire wedding photographer, I’ve really grown to appreciate how many wonderful wedding venues there are here. 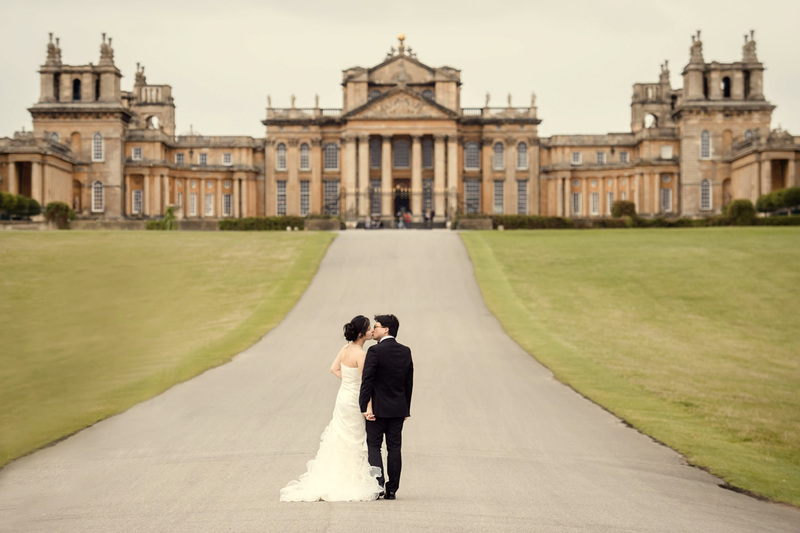 The magnificent Blenheim Palace in Woodstock, with its exquisite jaw dropping views and gorgeous rooms (including the Long Room which is reputedly the longest library in any stately home!) makes for the perfect, most magical of wedding venues. 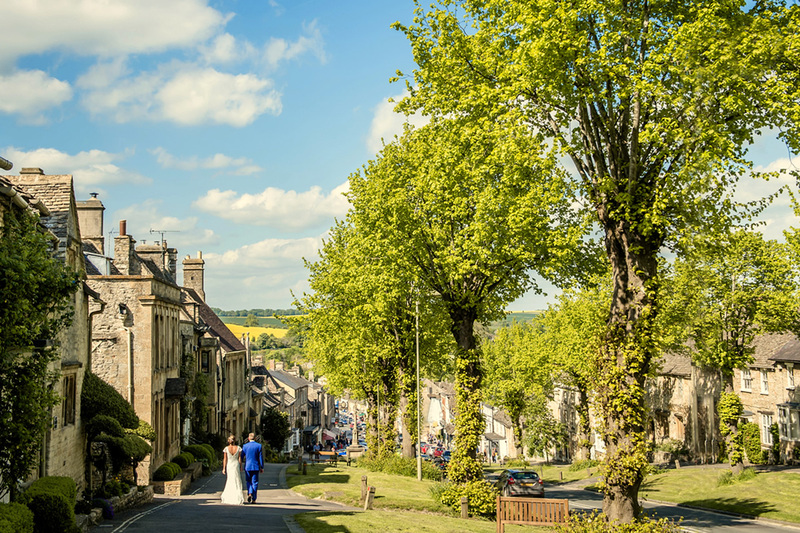 Then there is Caswell House: an exclusive use, picture perfect Cotswold Barn providing a stylish and romantic setting with original flagstone floors, honey-coloured Cotswold stone walls and oak timber beams. 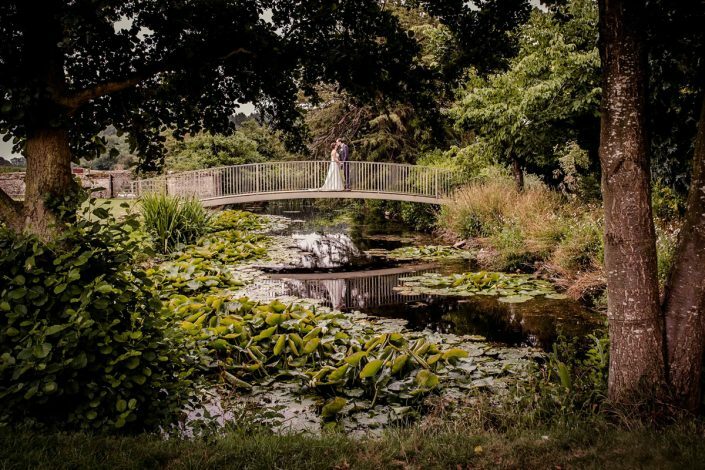 And not forgetting Ardington House, a stunning Georgian mansion with an idyllic riverside setting and romantic Island Temple. 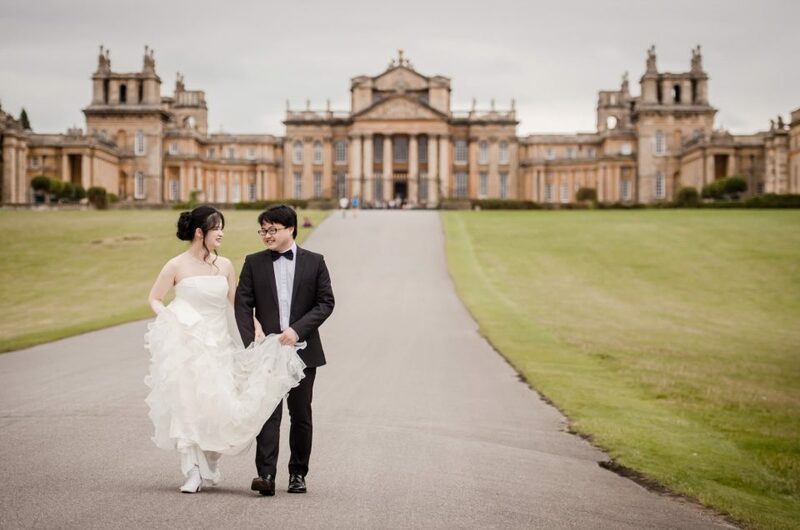 These are just three of the many wedding venues Oxfordshire has to offer leaving you in a very pleasant quandary when choosing where you want to get married. 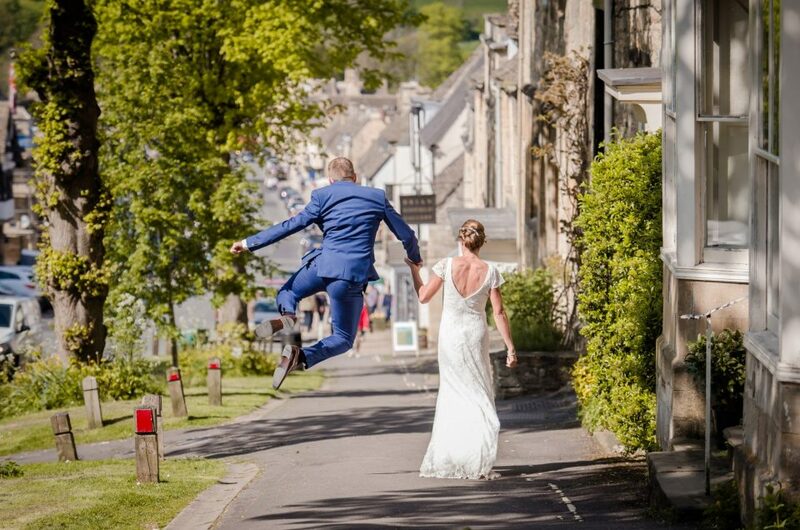 My own style of wedding photography has been described uncannily accurately as ‘formally informal’, mixing classic, elegant wedding portraiture with a contemporary fly on the wall approach: I really love capturing those candid, magical, unprepared seconds in the day that no manner of posing would ever achieve but also realise that a few more formal pictures means that all bases are covered, you get an eclectic mix of pictures from your day and everyone is happy. 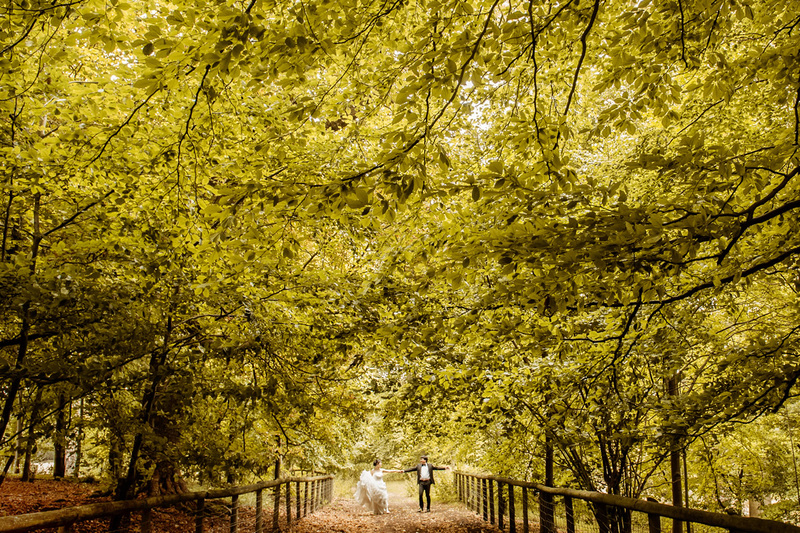 I’m based just across the county divide in Gloucestershire but work throughout the UK and therefore Oxfordshire, being so close and packed full of brilliant wedding venues, is too good an opportunity to miss. 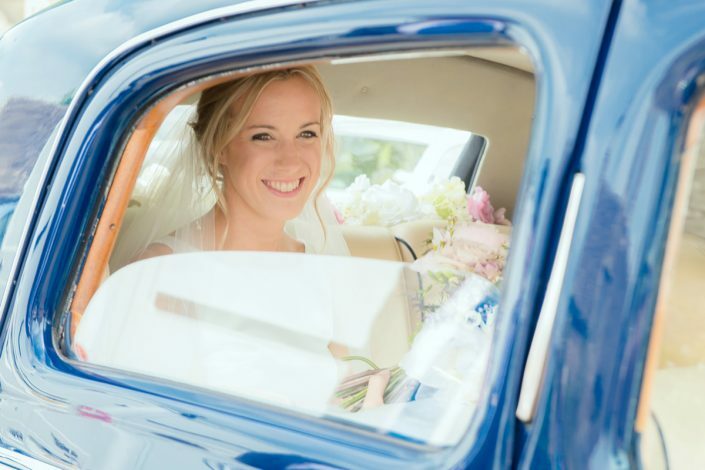 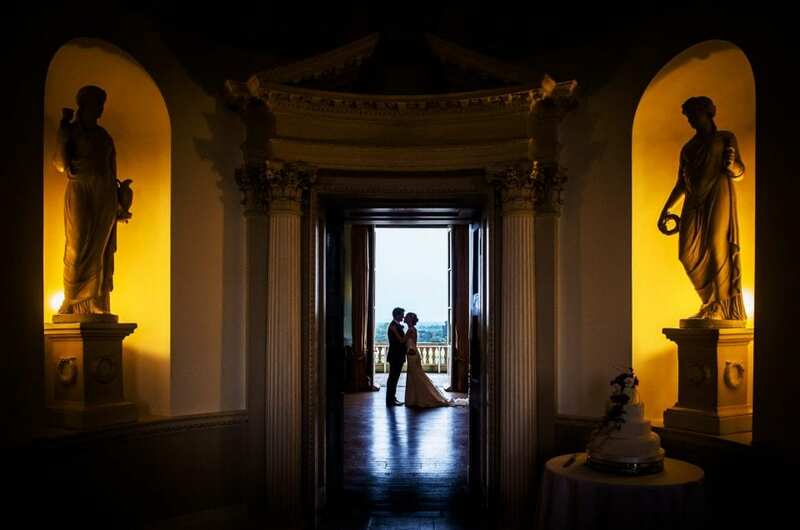 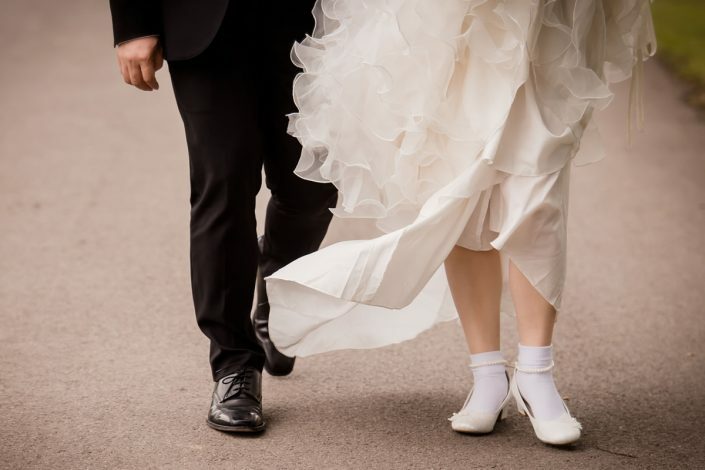 You’ll no doubt quite sensibly be looking at a number of wedding photographers to find a style that suits you. Please take a few minutes to look at my gallery to get a flavour of how your wedding pictures may look and if you start feeling nice things then please get in touch – I’d love to hear from you.